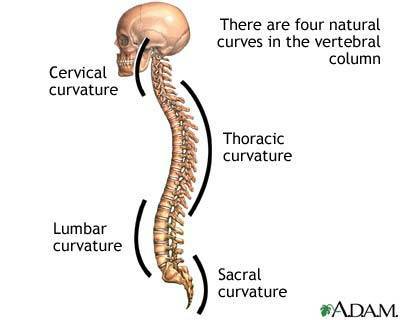 The spine has the most movement at the top and movement decreases down the spine. Due to sport and working environments our spines are put under pressure, which can cause pain and a curvature of the spine. Scoliosis is the lateral curvature of the spine. Giving the appearance o a ‘S’ shape. This is something that people are normally born with but it can sometimes be a result of poor posture. From a sporting point of view, where the sporting action requires you to work in a position where the spine isn’t in neutral. You will have too work on your strength and conditioning to keep your body in balance. 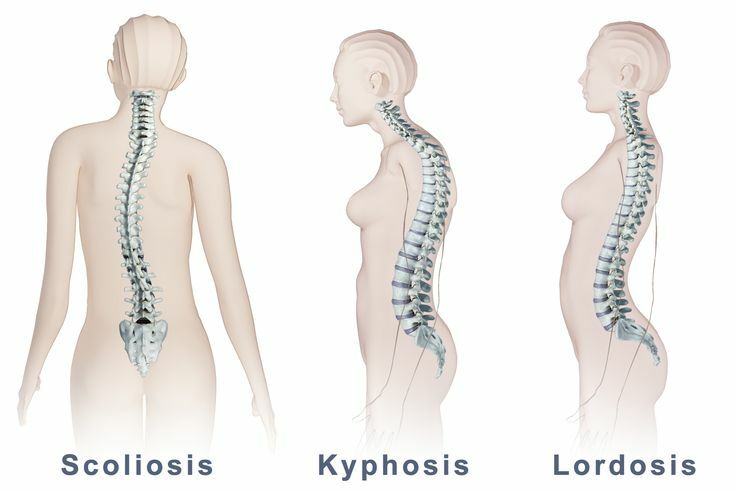 For example many cyclist can have a problem with kyphosis due to the extreme position they ride in for long periods of time. If you do get back pain and are showing signs of a spine curvature there are a couple of way you can work to reduce this. Muscles which have become lengthened and weak are the ones which need to be strengthened, to enable you to hold yourself in the correct position. This will only work with the combined work of stretching and massaging the shortened muscles, which are pulling you into the wrong position.